More than 300 examples of masterpieces by Cartier, charting the prestigious Paris jewellery house throughout 20th century history. 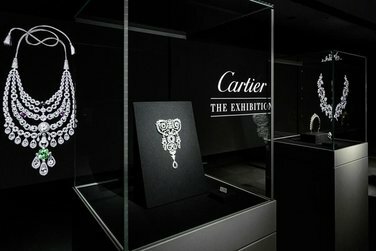 The exhibition will provide a window into the intimate world of Cartier’s famous international clients, including royalty, aristocrats and global socialites, to movie stars like Elizabeth Taylor whose platinum, gold and Burmese ruby necklace (1951) is synonymous with the iconic jeweller. To purchase your ticket to Cartier: The Exhibition, select the date and your ticket option. Open daily 10am-5pm. You can purchase your tickets at the Gallery as well as online. Canberra is one of Australian's fastest growing tourist destinations with so much to do, it will not disappoint this Summer. The National Capital offers so many attractions from the national institutions, spectacular parks, wineries, exhibitions and events. 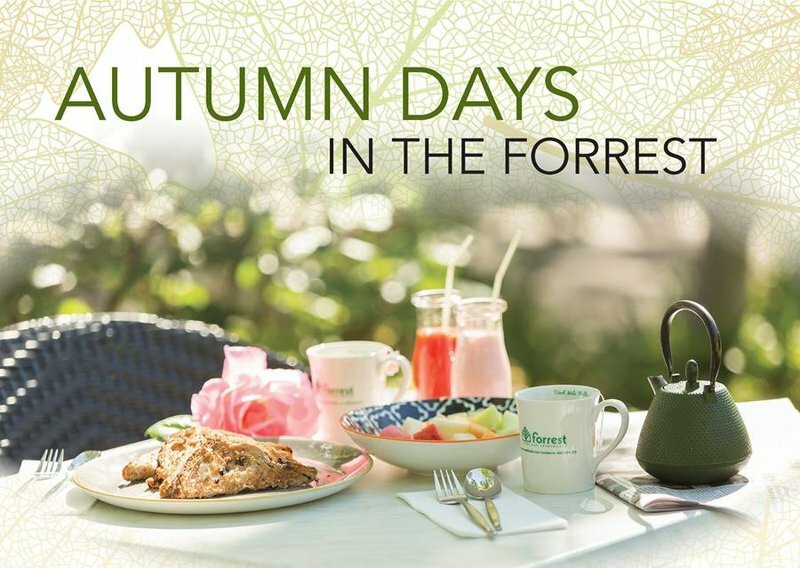 Close to everything that matters, the Forrest Hotel offers great value standard rooms to 2 bedroom family apartments – all set in a leafy setting where you can enjoy a cuppa in our beautiful outdoor setting. 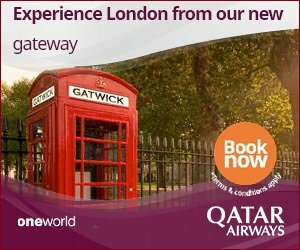 Close to national attractions and so much more! 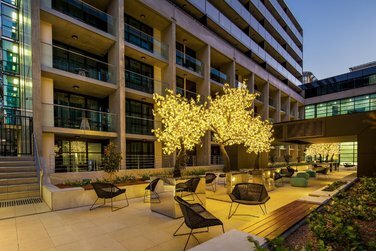 Located in a quiet street in Canberra's garden district, Forrest Hotel and Apartments is situated in a convenient location, adjacent to Parliament House in the Parliamentary Business District. 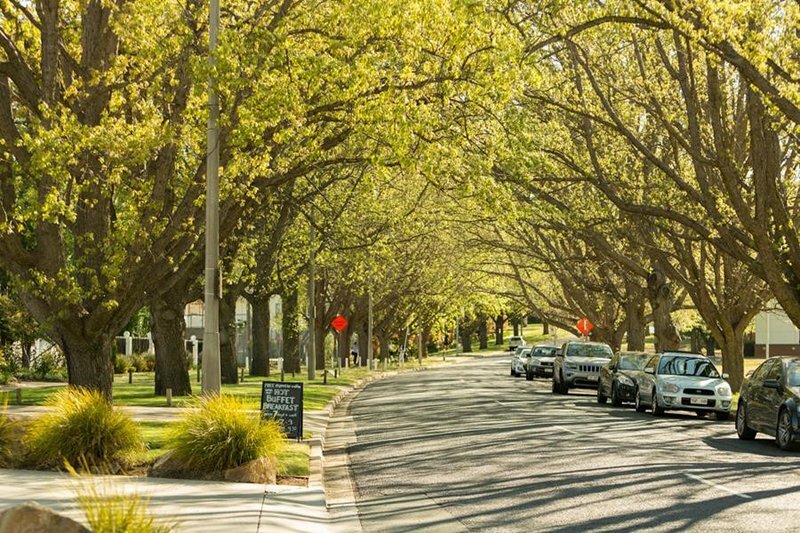 We are just a stone's throw away from major tourist attractions, including the National Gallery of Australia, Manuka Shopping Village, The Old Bus Depot Markets, and much more! We are one of Canberra's best value properties, perfect for business or leisure. 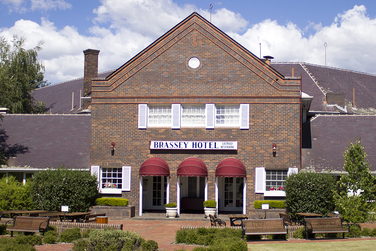 Offering Standard through to Executive Accommodation options, we cater for all levels of comfort. Our Apartments feature tranquil courtyards and undercover BBQ facilities for your enjoyment. Here at the Forrest Hotel and Apartments, we pride ourselves on being a non-smoking property. 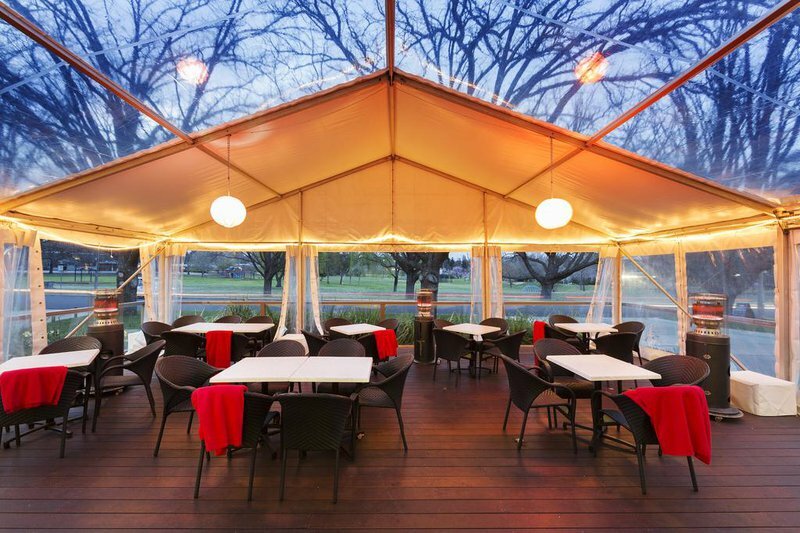 Whilst you are here, unwind in our Sherwoods Restaurant and Bar, where you can experience alfresco dining on the deck, overlooking leafy parklands. Family owned and operated, we pride ourselves on being able to offer a refreshing and welcoming level of service. Renowned for our hospitality, you will enjoy all the comforts of home complimented by our outstanding service. Our friendly staff will be able to assist you with tourist information, local maps and any other information you may require. Affordable and comfortable, the Forrest Hotel and Apartments offers 3 1/2 Star accommodation, with the choice of 75 rooms and 40 serviced apartments - all non-smoking. 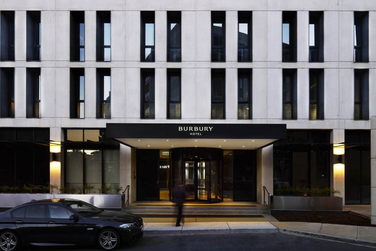 Free parking is available on-site for all of our guests. We have a range of room types to suit all requirements. This includes Standard Rooms for all your essential needs. Located at the rear of our property, our One and Two Bedroom Apartments are situated in a quiet setting with leafy courtyards and undercover barbeque facilities. The apartments have their own off-street parking with road access from Dominion Circuit. Standard Room (Sleeps 2) Enjoy the cosy comfort of Double or Twin share rooms. Superior Room (Sleeps 2) Recently refurbished to a high standard, these rooms offer a touch of luxury. Family Suite (Sleeps 4) Open plan suite containing 3 beds and a kitchenette. Standard One Bedroom Apartment (sleeps 3 with a Rollaway or Sofa bed) Spacious and private with full kitchen and lounge area. Executive One Bedroom Apartment (sleeps 3 with a Rollaway) Refurbished with stylish decor, these apartments provide everything in our Standard One Bedroom Apartments, as well as laundry facilties in-room. Standard Two Bedroom Apartment (sleeps 5 with a Rollaway) Private Queen bedroom, 2 single bed room with separate full kitchen and lounge/dining area. Executive Two Bedroom Apartment (sleeps 5 with a Rollaway) Refurbished with stylish decor, these provide everything in our Standard Two Bedroom Apartments, as well as laundry facilities in-room. Payment: Cash and all major credit cards. Please note that all bookings paid in cash require an AUD $200 cash deposit upon check in. Payment by Amex or Diners will incur a 3% surcharge. No disabled access to 1st floor. If a ground floor is required please specifiy when making the booking. Guests arriving after 9:00pm will have their credit card charged for the full amount as payment is required before checking in. Guests are welcome to make use of our Barbeque area located in the beautiful gardens of Blandford Court Apartments. The Barbeque area provides a relaxing and socialising setting for all our guests. Our Guest Laundry is situated in the Albany Apartments. Two washing machines and two dryers available for all guests to use. Each machine takes 5 x $1 coins for operation. The Forrest Tennis Courts are complimentary for all our guests to use, and are located next to Blanford Court on Dominion Circuit. Please enquire about tennis equipment at Reception. Need to hire a bike during your stay? Row n' Ride can help you with that! Delivery and Pick up services are available from the Forrest Hotel. Contact Rohan on (02) 62281264 or 0410 547 838. Our Nottingham Room, conveniently located in central Canberra, would be ideal for your next conference. You and your team can make the most of your meeting in a tranquil environment, whilst we assist you with all your catering, audio-visual facilities and accommodation needs. The Nottingham Room can be hired for full day, half day or residential meetings.